Open Doors is comprised of two distinct businesses. 13 of their locations are yoga studios and one of their locations is a metaphysical gift & book store as well as a learning and healing center and yoga studio. 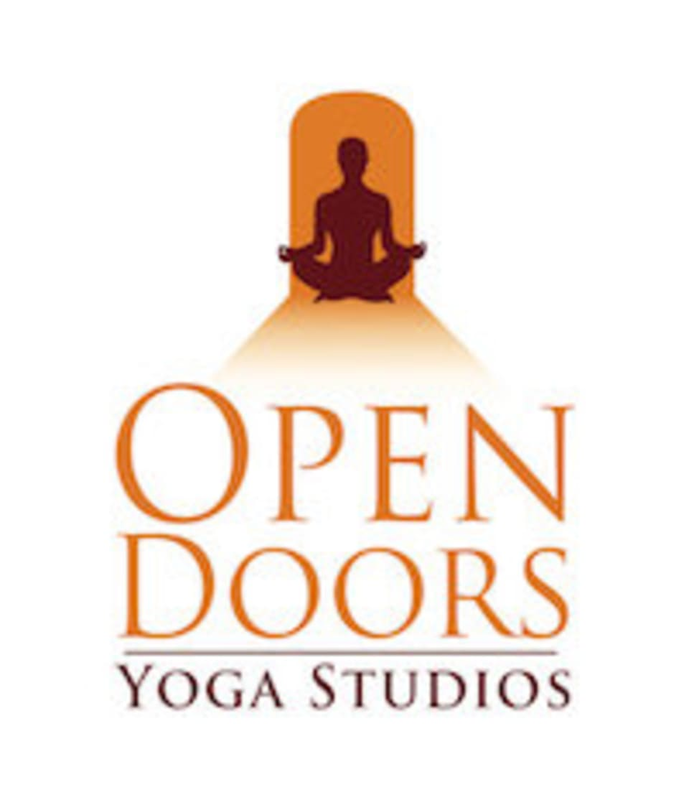 Open Doors Power Yoga Studios, currently in13 locations: Canton, Dorchester, Duxbury, East Bridgewater, Easton, Norwell, Hingham, North Attleboro, Plymouth, Weymouth. There are daily classes for all levels of experience specializing in Power Yoga, Gentle Yoga and Unheated Vinyasa. Their staff is committed to providing you with loving customer service in a peaceful environment. When visiting the store we appreciate any comments you may offer. Awesome class. Great teacher. Transitions were seamless, it is clear she spends lots of time preparing for each class. The class was not at room temp (it was heated and rather warm), but a great class! Excellent class, great teacher. More movement in this class than other restorative classes I’ve taken, and I very much enjoyed that aspect! This class was upbeat and advanced. I was sweating for sure but not a lot of guidance from the instructor. You should know most poses and flows going into it. Such a different flow than I was used to which kept the class interesting! This class was exactly what I needed tonight. It was different than a typical flow class and much more interesting in my opinion. Beverly was wonderful! Exactly what I needed on a Sunday evening. Extremely relaxed and thoughtful class. I will definitely be going back.